Bruntsfield are extremely proud to promote and support junior golf. 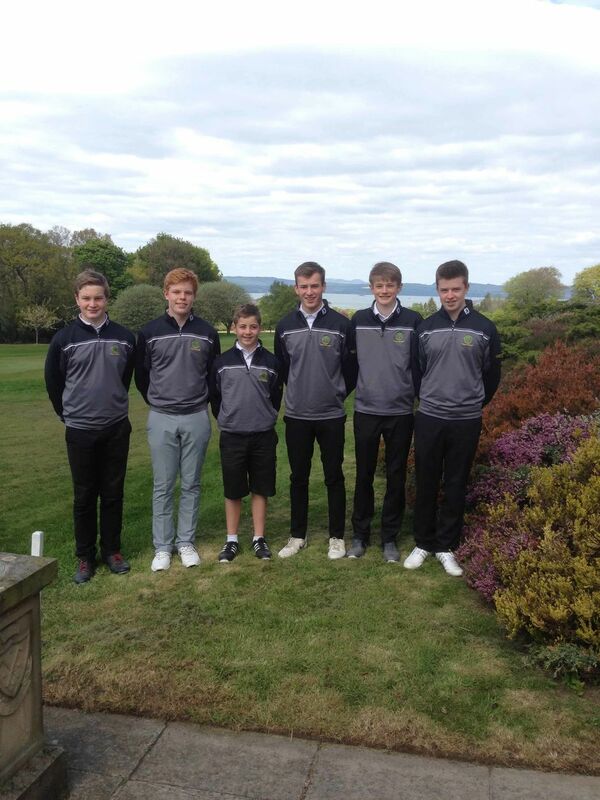 The club has an active and expanding junior membership and the junior team represent the club in both the Edinburgh Junior Golf League and national matches across Scotland. 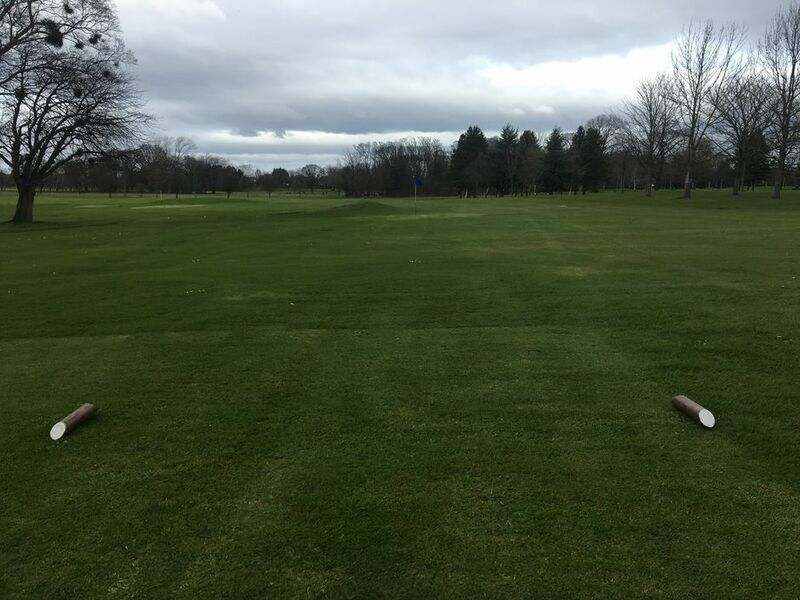 Bruntsfield hosts regular Saturday medals and competitions are throughout the golf season to keep everyone involved and engaged in our junior section. Our juniors typically come from local Edinburgh primary and secondary schools however, an increasing number travelling from further away to enjoy the benefits of our great golf course and active social environment. We strive to make everyone feel at home. The juniors are very welcome to use any of the public areas of the clubhouse, where child and teenager friendly hot and cold food and refreshments are available. We are also very fortunate that our location is both easily accessible by public transport and provides a safe environment. *There is no entrance fee payable for juniors. 10% credit for each year of junior/youth membership is also credited towards the full Town membership at age 33. So after 10 years of consecutive junior/youth membership there is no requirement to pay an entrance fee should you wish to progress to full Town membership. The annual junior subscription also entitles each junior to a free coaching lesson with one of our Club Professionals. If you would like to learn more why don’t you visit us? Alternatively, please contact our Junior Convenor, Sandy Reid, who would be delighted to discuss. Mini Junior coaching is available to boys and girls between 7 – 11 years of age. The Mini Junior coaching will take place from April-July 2019 between midday and 1pm. The fee to join the Mini Juniors coaching programme is £50 per annum, which includes membership of the Mini Junior section. Girls may join the Mini Juniors coaching programme, and will enjoy the same benefits as boys, but cannot at this stage be included as members of the Society, but instead will be members of the Mini Junior coaching programme. A member of the Professional team and volunteers will be responsible for delivering the Mini Junior coaching. The member of the Professional team will lead the coaching. The coaching will be every Sunday between midday – May to July. If classes need to be cancelled you will be given advance notification. A finger buffet will be made available in the Sandy Watson room, for those participating in the Mini Juniors coaching following each session. Mini Juniors can use the short course at, designated times*, and practice facilities, anytime, out with the coaching sessions, but can only play the golf course in the company of a parent/guardian. Mini Juniors, due to the age category, should be supervised when using the clubhouse. Where it is evident, that a Mini Junior has exceptional ability, then the clause that restricts play on the golf course will be reconsidered. Golf clubs will be available during the coaching sessions, along with practice balls and tees.